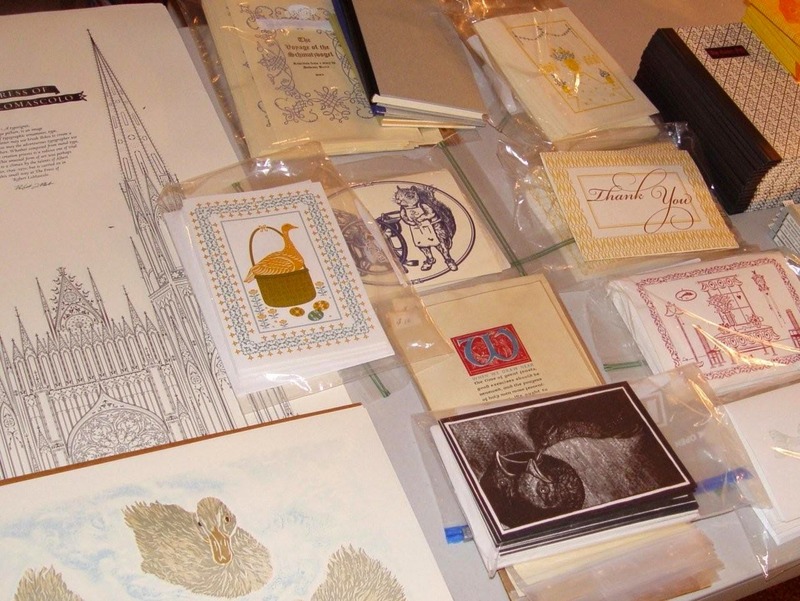 The Press of Robert LoMascolo: Oak Knoll Fest. . .
Oak Knoll Fest. 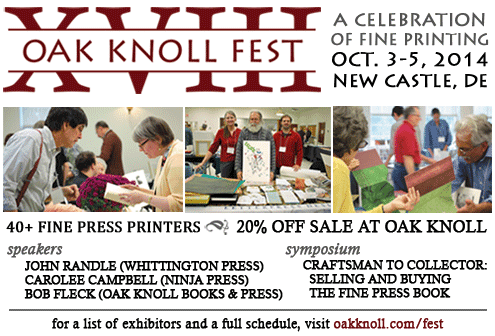 . .
Don't forget to come see us at Oak Knoll Fest October 3-5, 2014 in New Castle, Delaware! 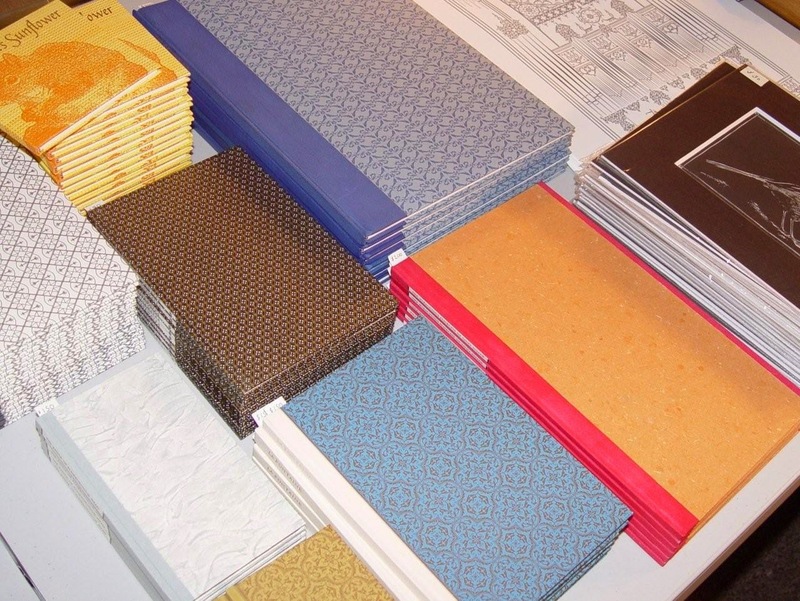 See the photos below for a preview of our table.